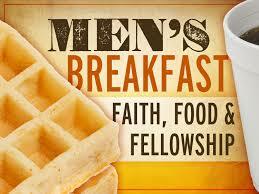 Word Fellowship Church men’s group meets the second Saturday of every month for breakfast at the church. There will be great food, fellowship, and a challenging word from the Bible. Attend and be blessed!